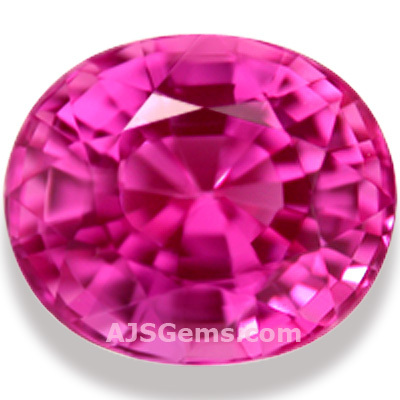 Natural pink sapphire is a rare gemstone that is popular for engagement rings and sought after by gem collectors. Pink is actually one of the rarest of sapphire colors and pink sapphire is nearly as rare as ruby. 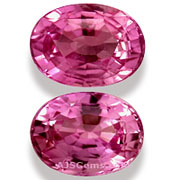 Pink sapphire is especially popular for engagement rings and anniversary jewelry. One reason is that pink sapphire can have a similar look to pink diamond, with excellent brilliance and sparkle. But pink sapphire is not only more affordable than pink diamond, it can also be found in larger sizes and with much better color saturation. Sapphire is aluminum oxide by chemical composition, and is completely colorless unless tinted by impurities. Pink sapphire, like ruby, is colored by traces of chromium; and the greater the concentration of chromium, the deeper the pink color. 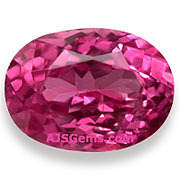 Pink sapphire ranges in color from a pale pink to coral pink to purplish pink and reddish pink. An exceptionally rare pink-orange color is known as Padparadscha. Pinkish-red corundum is usually called ruby, but the dividing line between pink sapphire and ruby is fuzzy. 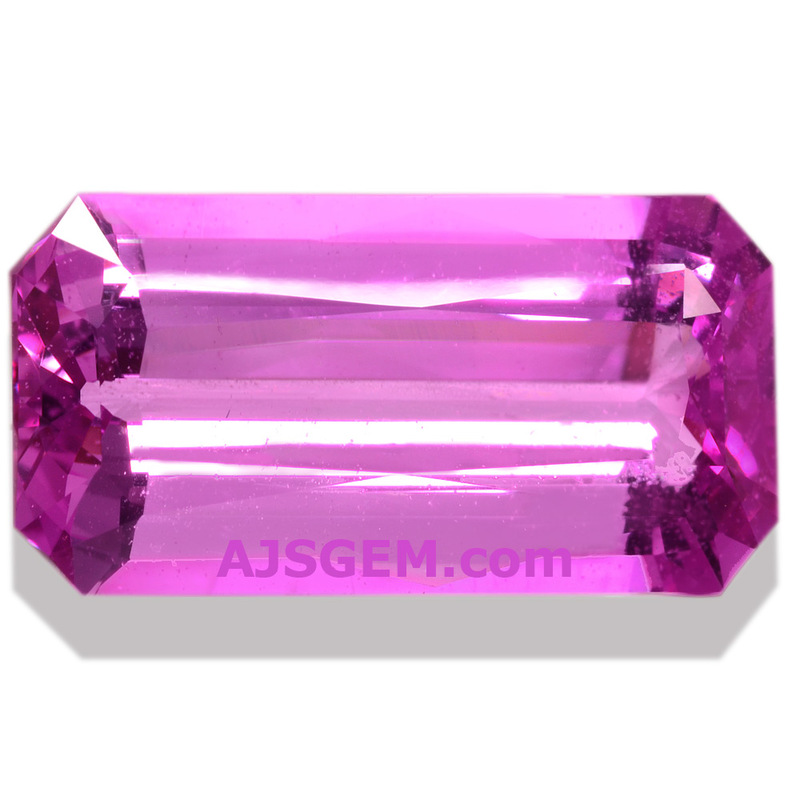 Almost all pink sapphire is heated to improve the clarity or reduce the purplish secondary hue. Since even very good pink sapphires can be further improved by heating, it is very rare to find a high quality unheated stone.